motor › Buy Poster of New Luxury Compact Car Parked In Modern Showroom For Sale. Car Dealership Office. Car Retail Shop. Poster of New Luxury Compact Car Parked In Modern Showroom For Sale. Car Dealership Office. 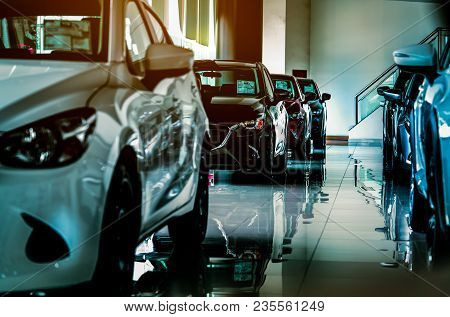 Car Retail Shop.